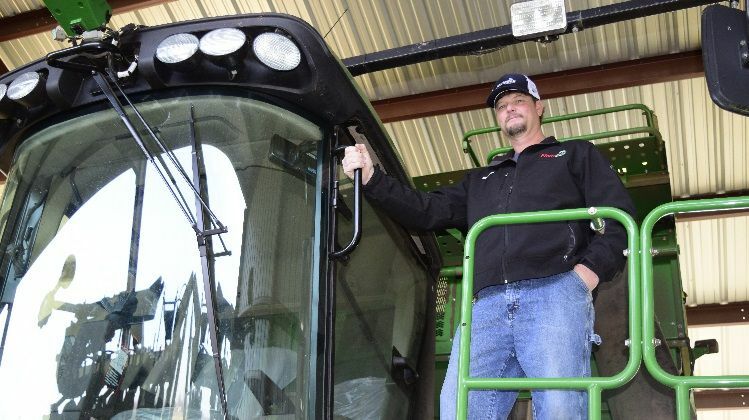 Rich Kitchin, from Scotland Neck, North Carolina, planted PhytoGen® brand varieties in 2017 and produced an excellent yield despite “very high” insect pressure. 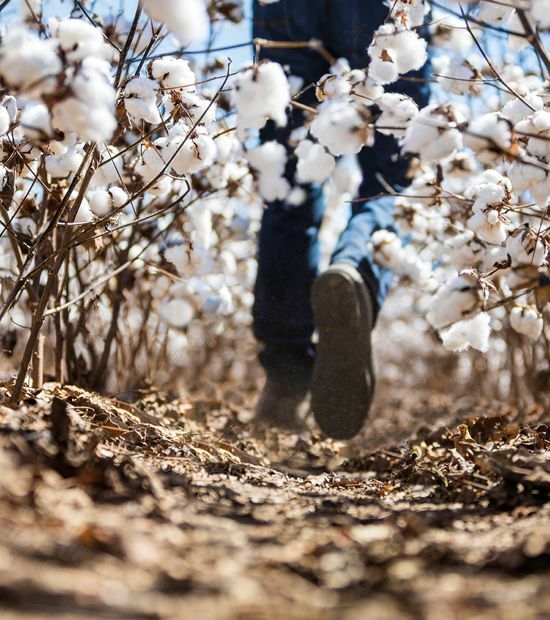 Southeast cotton grower Rich Kitchin says PhytoGen® brand varieties with WideStrike® 3 Insect Protection and the Enlist™ cotton trait save him insecticide applications and improve his weed resistance management strategy. Kitchin, from Scotland Neck, North Carolina, planted PhytoGen brand PHY 333 WRF, PHY 495 WRF, PHY 490 W3FE, PHY 330 W3FE and PHY 450 W3FE in 2017. 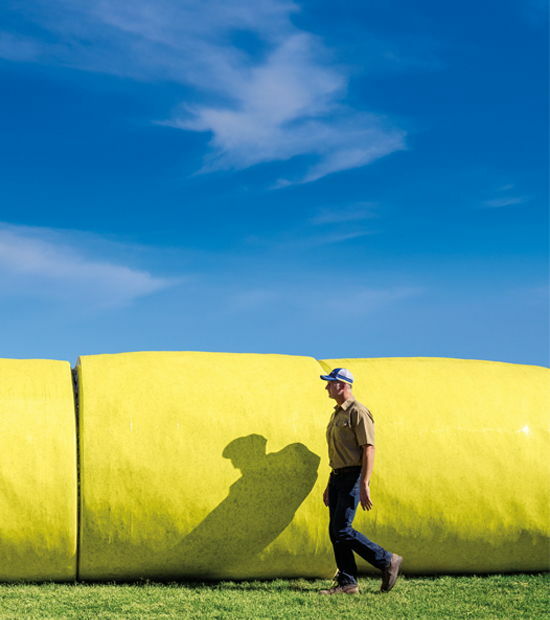 He says it was an excellent-yielding year despite “very high” bollworm and stink bug pressure. Kitchin also reports success with the Enlist weed control system, controlling substantial pigweed and marestail pressure. While his ideal planting window is late April into the middle of May, planting was delayed in 2017 because of adverse early season weather conditions. 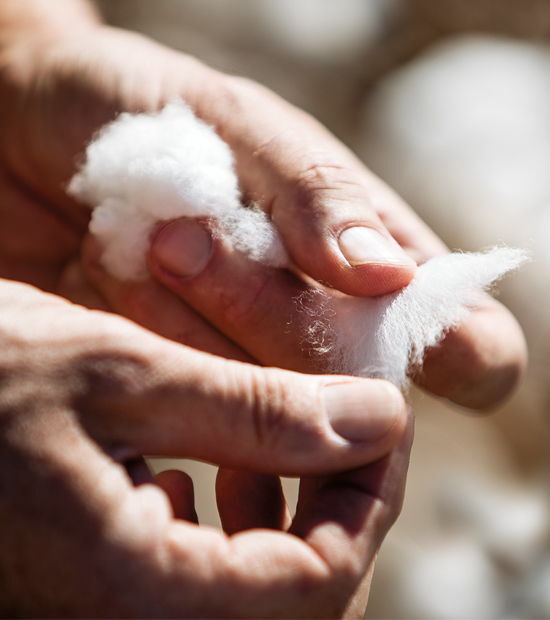 As a result, his cotton was harvested between mid-October and the end of November. “It was a very slow, wet, cold start with a very good finish,” Kitchin says. 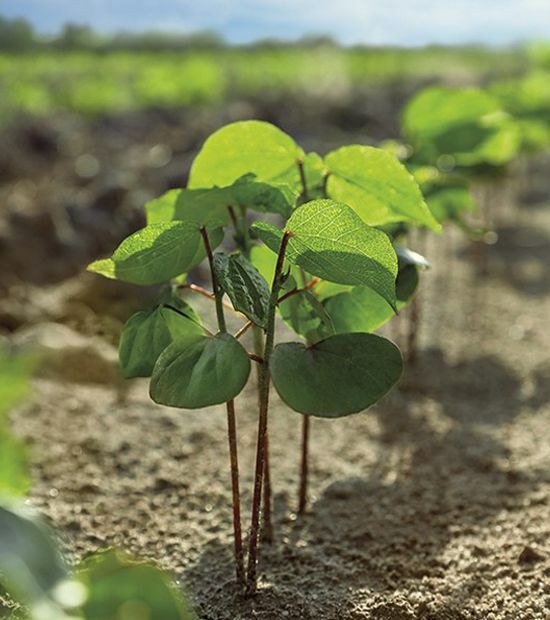 Despite the adverse planting conditions, PhytoGen brand varieties had excellent seedling vigor. In comparison, a competitor’s variety had germination issues. “The germ was so bad on a competitor’s varieties that we didn’t plant it until the temps were in the upper 80s,” he says. Because of the traits, yield and fiber quality, Kitchin plans to plant more PhytoGen W3FE varieties in 2018 to help him thrive.